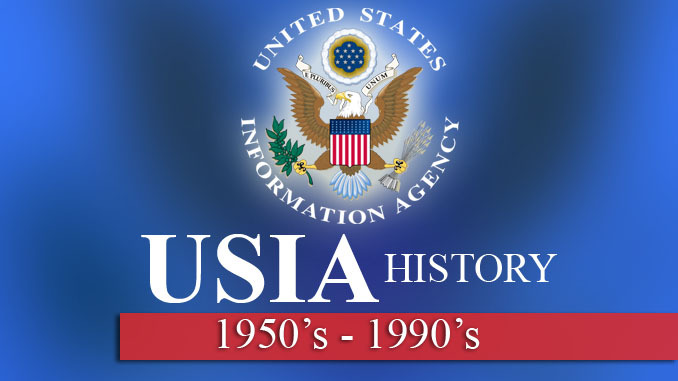 USIA, was one of the most known – and successful – Publomacy agencies throughout the second half of the late century, which came to end in the late 1999. 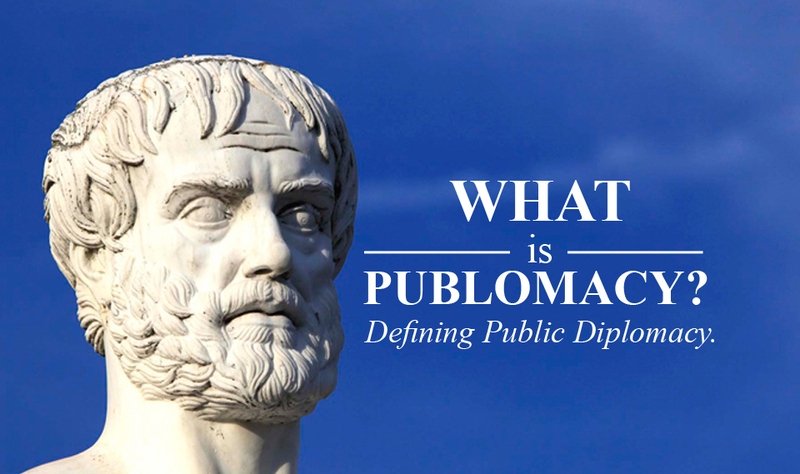 This book is a magnificent opportunity communicate, through personal anecdotes, notes, examples of the achievements, hardships, and experiences by the servants of public diplomacy. 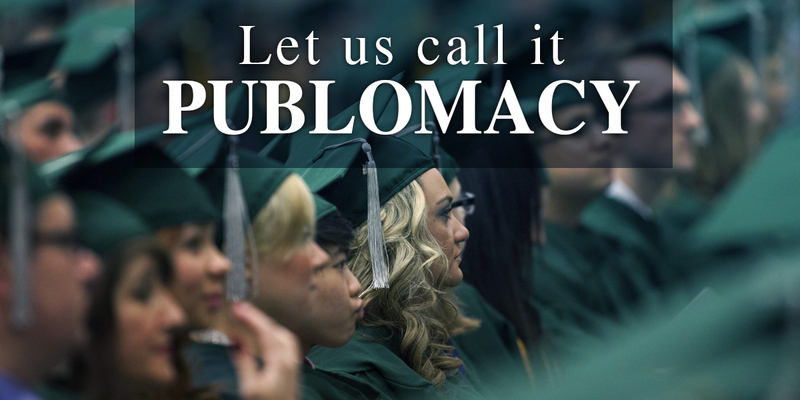 The book takes us in a journey between 1953-1999, when USIA operated as an independent foreign affairs agency of the executive branch of the federal government. Share the post "USIA History: 1950’s – 1990’s (full Book)"